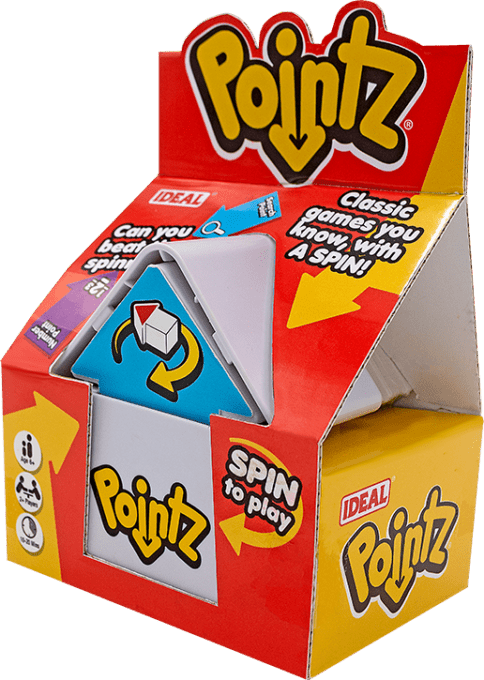 Pointz is the classic games you know with a spin! Can you beat the spinner? 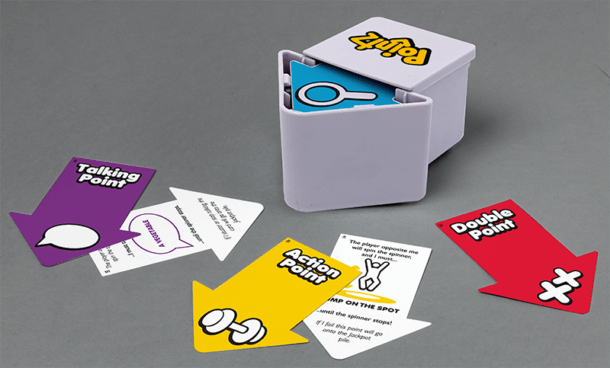 Race against the spinner with game challenges that make you move, speak, act, think, look and react to win the point! 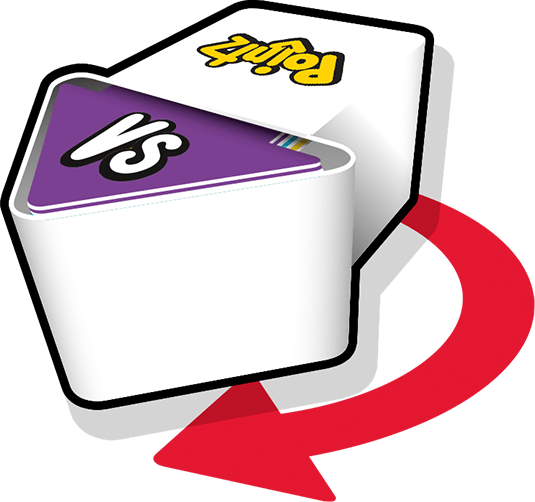 The player with the most Pointz cards wins. 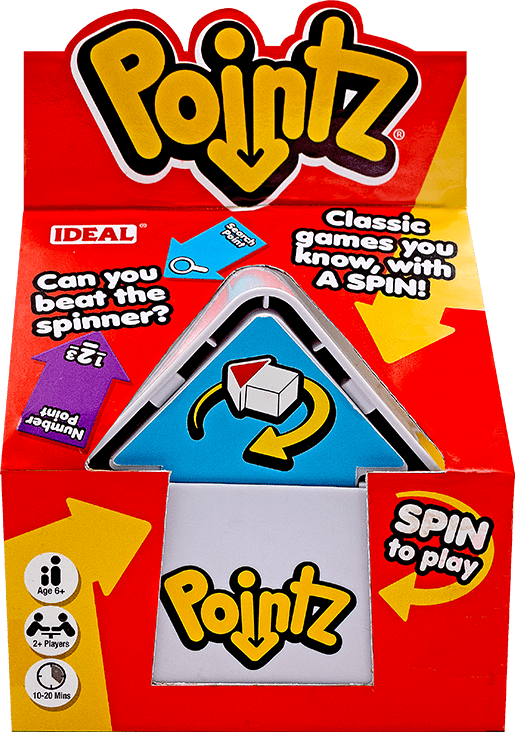 Contents: Pointz spinner and game cards.